We have over 40 years of experience in every facet of the construction industry. Regardless of size and scope, Jimmy Jacobs Construction strives to make every client a lifetime client. We manage all aspects of the building process, from start to completion, allowing our clients to concentrate on running their businesses. 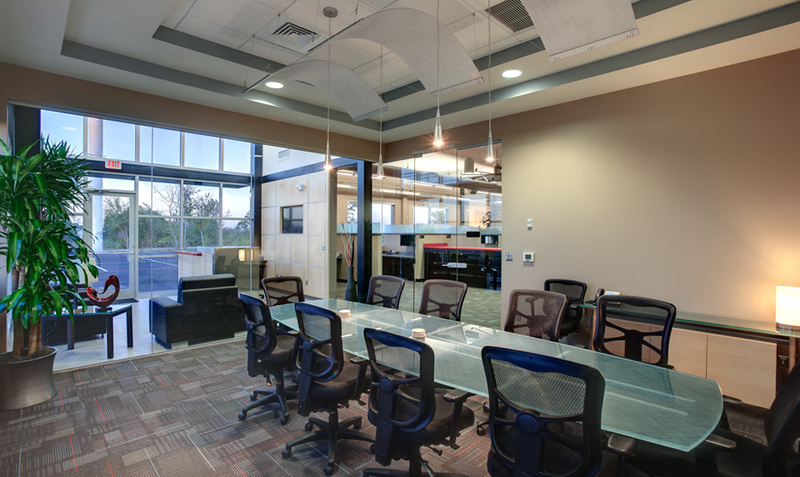 We offer many services to meet our clients’ needs which include, but are not limited to: preconstruction services, tenant finish-outs, ground-up construction, site selection, projections, commercial developments, and renovations. Commercial General Contractors serving Austin and surrounding areas. 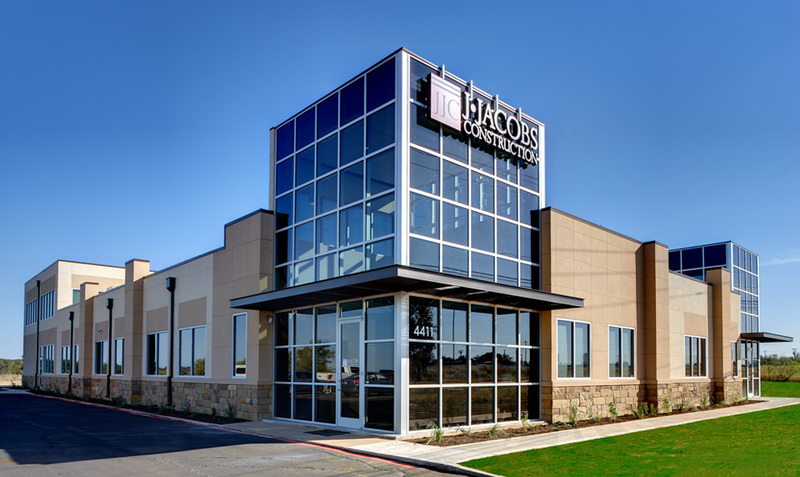 Jimmy Jacobs Construction is a leading commercial, general contracting firm based out of Georgetown, Texas. 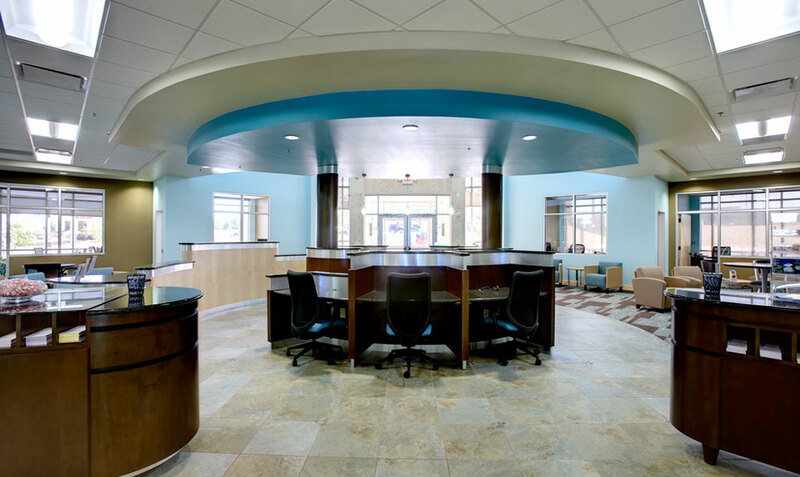 We provide construction services to clients in Central Texas, across many specialized fields including retail, medical, corporate, and industrial. With decades of combined experience in Texas, our professional management team members offer a solid foundation of knowledge, connections, and local dedication that ease the building process and deliver a cost-effective solution for the client.